Greetings crafting friends, it was so much fun posting my first card that I thought I would practice the process and add a second card. It's a good reminder to take time to relax and think about the goodness of God. He is so faithful to His children and loves us beyond measure. I liked the bright colors on this card and thought the little flip flops were cute. I used a cuttlebug embossing folder for the blue background, Spellbinders Labels 18 for the white frame, and Moroccan Motifs for the yellow and green die. The sentiment was something I had, the butterfly was cut on my ME Slice Machine, and the flip flops were a gift. I colored the Magnolia Image with Copic Markers from the Seabreeze collection. 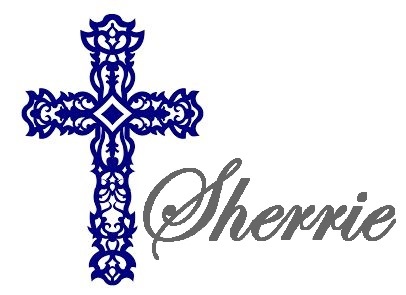 Thanks for stopping by and may the Lord richly bless you! 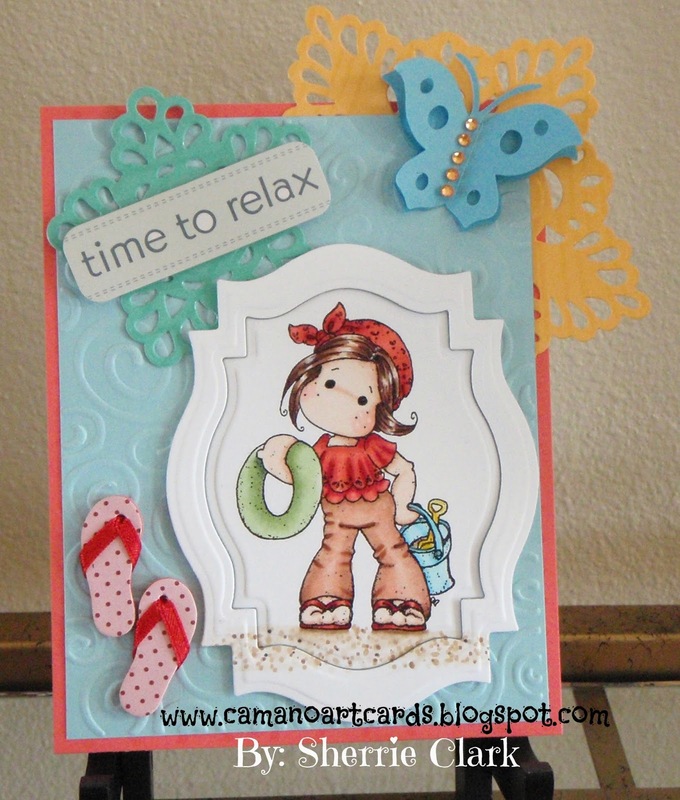 Accessories: Cuttlebug Embossing Folder, Spellbinders: Labels 18 and Moroccan Motifs.